We specialize in the installation of French drains, dry wells, catch basins, and piping gutters to dry wells and more. 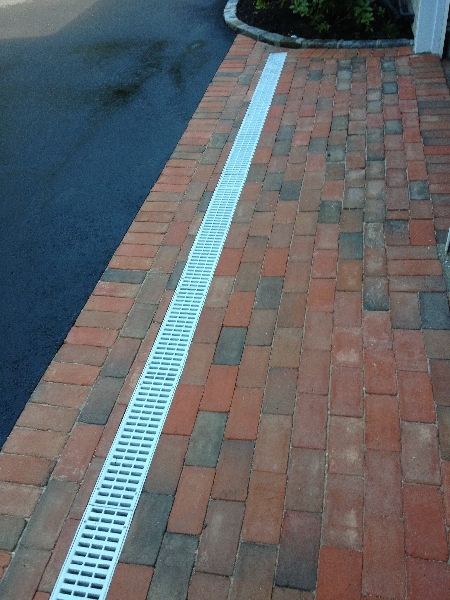 French or trench drains are used to catch water along walls or at the end of driveways or before garage doors that have reverse pitch to keep water from entering the garage or pooling along walls. The trench or French drains empty out to dry wells. This is a great way to control water and keep moisture away from your home or building. Dry wells are from 4ft to 20ft deep and can vary from 3ft to 10ft wide used on property’s to control water in problem areas, or in parking lots to control puddles and gutter systems. 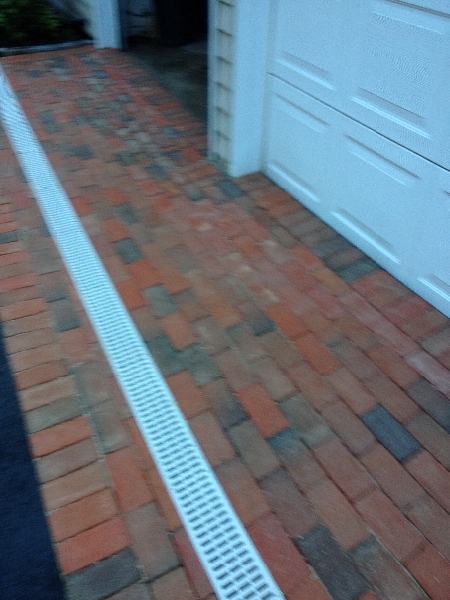 Permeable pavers can also be used to help in areas the the ground is constantly saturated.